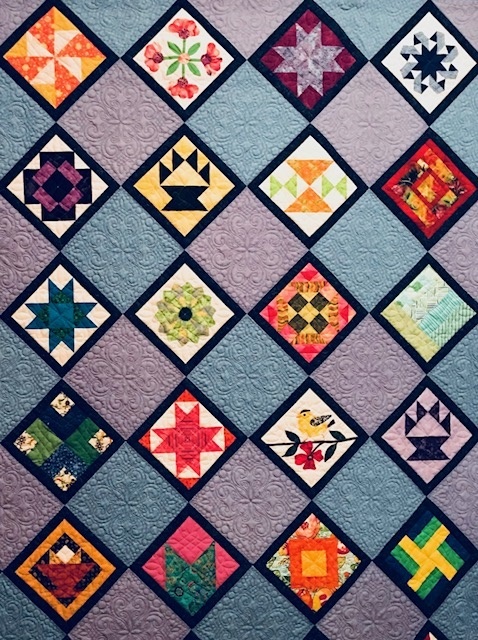 The comfort quilts will be presented to our groups, Community Crossroads and Liberty House, at this month’s meeting. I will be accepting quilts at that meeting. This entry was posted in Comfort Quilt Project, MVQ and tagged Comfort Quilts Presented.